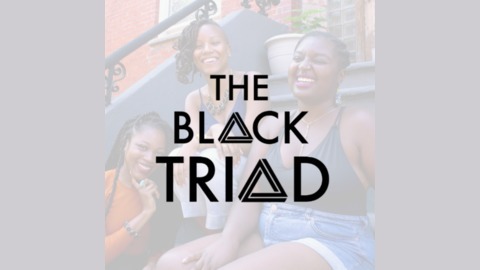 A new podcast amplifying the voices of 3 kinfolk coming together to share their experiences of Blackness in the context of America. 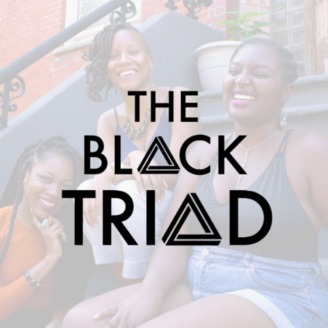 Representing for three branches of the diaspora, Dena, Tara, and Dera, are here to showcase the nuances of being Black through the eyes of an African, a Caribbean, and a Black American. Sit back and gather your edges for all the hilarity that ensues whenever black folk get together. Happy Juneteenth, ya'll! Join us for our final episode of SEASON ONE as we run through the current menu of USDA hip hop beef and share our favorite black liberation stories from across the diaspora! Don't you worry your pretty little heads! We will definitely be returning bigger and better in the fall with more content, interviews, and more!